Professors and online students have several technology options to gain one-on-one interaction even at a distance. 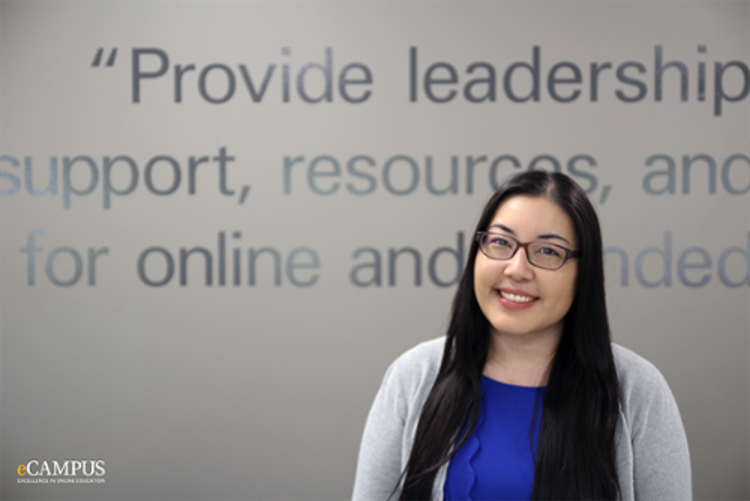 With 30+ online graduate program options, students have the ability to earn their master's degree fully online within the comfort of their own home. While programs and courses are offered online, students go through the same rigor and curriculum as on-campus students, ultimately earning the same degree. With over 40+ online programs and 400+ online courses, online students at UNK have options to pick what fits best with their schedule. The University of Nebraska at Kearney is an accredited, public University offering a quality, affordable education. Located in the Midwest, UNK is one of four institutions in the University of Nebraska system. 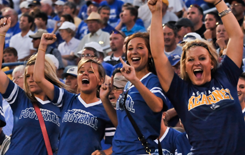 As a mid-sized, comprehensive, public university, UNK is accredited by the Higher Learning Commission and by the Council for the Accreditation of Educator Preparation. List of programs eCampus has to offer fully online. View the eCampus online schedule. Find all your how-to's here. Information about the costs for online courses at UNK. 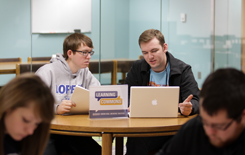 Resources that eCampus provides for those students taking online courses. Resources available to those faculty who teach distance education courses. 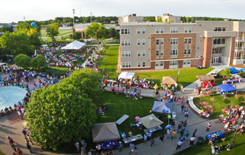 Take a 360 degree virtual tour of the UNK Campus. Video-related services provided to the UNK community & Kearney area. Communication is the heart of any organization. The ability to communicate information accurately, clearly and as intended, is a skill and something that should be the focal point of any organization’s core values. It is an active process that Rosanna Vail prides herself on.